Welcome to Reines Jewelers ... Where Charlottesville Gets Engaged! Our goal has been to earn the trust and satisfaction of our customers. We do so by continuing our tradition of providing you with exceptional products, outstanding value and the highest standards of personalized service. At Reines Jewelers, we know the importance of finding the perfect diamond and setting for an engagement, wedding or special occasion. 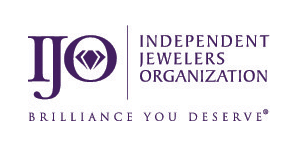 Recognized as one of the premier jewelers in Central Virginia, we carry a wide variety of certified loose diamonds and world class designer settings. Shopping for the perfect design does not need to be a chore. Even if you cannot find something that steals your heart, we will work with you to create custom jewelry that you will love for a lifetime. In this business, the customer is number one and our success is measured by their satisfaction. We listen, understand their needs, and respond with products and services to their absolute satisfaction. We are committed to superior quality with value, exquisite design and craftsmanship, and a proven reputation for professional and friendly service. If you need help with your selection, please call or visit with us, we are happy to help. It’s just the way we do business. Voted "Reader's Choice" by the Daily Progress for more than 5 years in a row! Reines Jewelers is “The Charlottesville Jeweler” for certified diamonds, diamond rings, and fine colored gemstone jewelry. Buying a diamond or an engagement ring marks a special moment in your life. 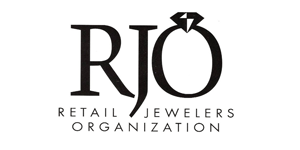 Reines jewelers offers you an informed approach to your buying experience. We have an extensive in-store diamond and fine gemstone inventory in our Charlottesville showroom. 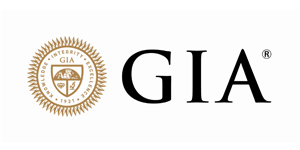 In addition to that as a member of Polygon, the jewelry industry’s largest business –to-business global e-marketplace, we have access to more than three billion dollars’ worth of polished, certified loose diamonds and fine gemstones. All available to us at the most transparent and competitive prices anywhere. Reines Jewelers strongly believes in giving back to the community and supports the American Heart Association, the American Cancer Society, Little Keswick Foundation for Special Education, Big Brothers Big Sisters of the central Blue Ridge, just to name a few on many worthy causes that we have supported over the years.